Join us at the 24th Annual St. Louis Microfest this May 3rd and 4th on the Upper Muny Parking lot inside beautiful Forest Park! This event is one of St. Louis’ largest craft beer tasting festival and the largest fundraiser for local non profit Lift For Life Gym. St. Louis Microfest has three tasting sessions over the course of two days! The event features live music during every session, over 600 beers to sample from, Brewer’s Olympics, and the MicroRun! Tickets go on sale March 1st. 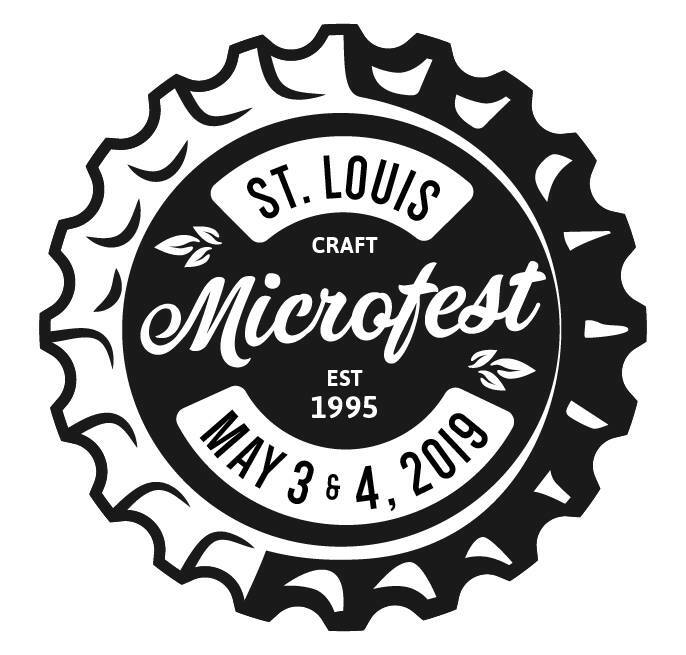 Visit www.stlmicrofest.org for more information such as which breweries will be attending, music line-up and the Demo Tent schedule. Over 400 volunteers are needed each year for this event. Volunteer sign-up begins on March 1st. Please contact Lauren at lsauer@liftforlifegym.org for additional questions.